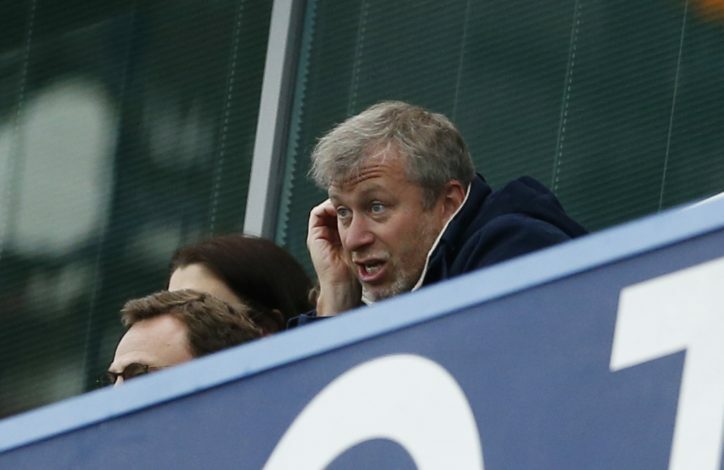 Just imagine you are Antonio Conte, your squad is doing unbelievably well in the Premier League right now, everything seems great in your dressing room, there’s little or even no need to disturb the momentum of this winning team by making changes, but then you suddenly have £60 million to spend and a gap to fill. Difficult situation! That’s what Oscar has done by leaving Chelsea in order to become a demigod in Chinese football. So, how would you like spend this money? Will you follow an Arsene Wenger philosophy and buy 11 20-year-old prodigies? Or add some few million pounds to the money and buy an already established star, just like Mourinho would? There are lots of options which would fit the bill for Antonio Conte’s Chelsea setup; let’s take a quick look at five players Conte would be happy to bring in when the transfer window reopens next month. In contrast to several vaunted promising players that Chelsea right now have on loan, Anderson has already been performing consistently at the highest level. The Brazilian currently plies his trade in Italy with Lazio, whom he joined from Santos in 2013. There are some potential upsides for Chelsea to land the player. Anderson is fast, skilled, and the most important part is versatile, having successfully played in positions on both wings, behind the main striker and even up front. Such a player would be of great value to Antonio Conte, particularly as a wing back in his magic 3-5-2 formation, given the Brazilian’s pace and energy. Moreover, it’s not a wild dream to imagine the essential benefits someone like Anderson would offer whenever tactical adjustments are required in games which are not going Chelsea’s way. The ability to switch this player in different positions would undoubtedly delight Conte, who would also see Anderson like a backup if Pedro, Eden Hazard or even Diego Costa goes down – at least in the short-term. Valued around £20m, Anderson has been linked with Inter Milan and Manchester United, but Chelsea would be favourites if they come in with a bid. It’s true Chelsea have some high profile defenders on their January transfer wishlist, but the Premier League big boys would be well served to bring in Alessio Romagnoli regardless. Just like Felipe Anderson, Romagnoli is also a younger player, at 21, who has already achieved a good amount of experience at the top flight of European football. 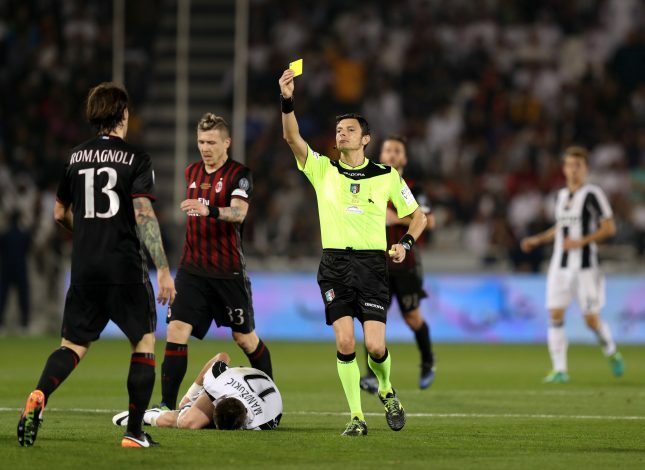 Chelsea have had an old habit of gambling on younger players over the recent past, but Romagnoli looks as close as you will get to a sure thing. Everybody knows Antonio Conte has prioritised completely reshaping the defence at Chelsea, not untypically for an Italian coach. And Chelsea seem a bit thin on the ground there with John Terry, Branislav Ivanovic and even Gary Cahill all walking down the wrong side of 30. You have to imagine David Luiz was not re-signed with the long-term in mind. In addition to Marcos Alonso and Kurt Zouma, Chelsea desperately need to sign some young bloods to build a new dynasty from the back. Skilled, athletic, and tall, Romagnoli obviously fits the bill, and is just the type of player Conte himself would have enjoyed playing ahead of. However, he will not come cheaply from AC Milan, but ten years from now on, we could be talking about a player around whom a successful Chelsea squad Conte built. With Cesc Fabregas’s abilities these days seemingly on the wane after over ten years at the very highest echelons of the game, the search for a long-term replacement is well and truly underway. As this is a short list of players Chelsea should sign in January, Marco Verratti falls a little down the list as the Blues may have to wait a bit longer to get their man. The Paris Saint-Germain midfielder is surely a gifted dribbler who is tenacious, a skilled distributor, and while he is different from Fabregas in some areas, there is a strong assurance that he will be able to add a dimension to Chelsea. Now let’s talk about the downside. Verratti, despite having a good working relationship with Antonio Conte from their time together in the Italy set-up, has admitted recently he is quite happy in Paris (who wouldn’t be!). The playmaker’s current contract with the French champions runs until the summer of 2021. 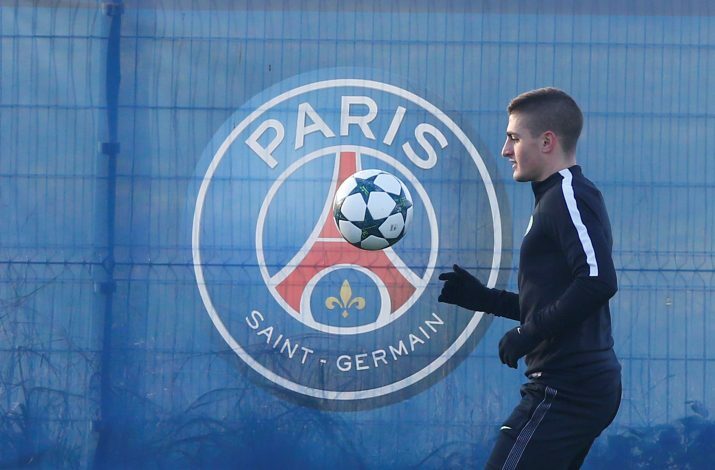 However, as PSG struggle to maintain their position in the exclusive elite cabal of Europe’s very best, Verratti may be tempted to move somewhere else, where he will be more likely to gain Champions League success. January could be a bit of a stretch, but if Conte manages to pull off a coup like that, then the rest of Europe would definitely have to sit up and watch out for Chelsea again. Verratti is sought after by the top clubs across Europe, so a January deal, while desired, is not going to happen without a guarantee of later stage Champions League competition this season. As long as Conte prefers to use the flawless 3-4-3 system for his side, his former warrior Arturo Vidal will be a perfect match. 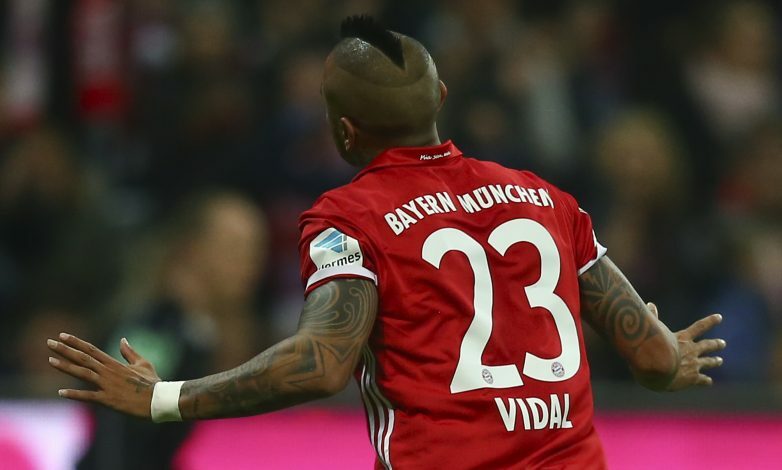 The 29-year-old Chilean has proven to be a key part of Carlo Ancelotti’s Bayern Munchen squad since signing from Juventus in 2014, and has started 14 matches in the league this season so far. The experienced midfielder has netted one goal and created an astonishing eleven chances for his team. Vidal also has an exceptional 90% passing completion rate, which is even higher than N’Golo Kanté’s rate of 89%. According to reports over the past few weeks, Chelsea have shown strong interest in the Bayern star, and it’s believed he is also looking for a new challenge either this January, or at the end of the season. Bayern perhaps wouldn’t want to stand in the player’s way if he prefers a move to another club, as Joshua Kimmich and Renato Sanchez are already pushing to replace the Chilean in the Bayern starting eleven. 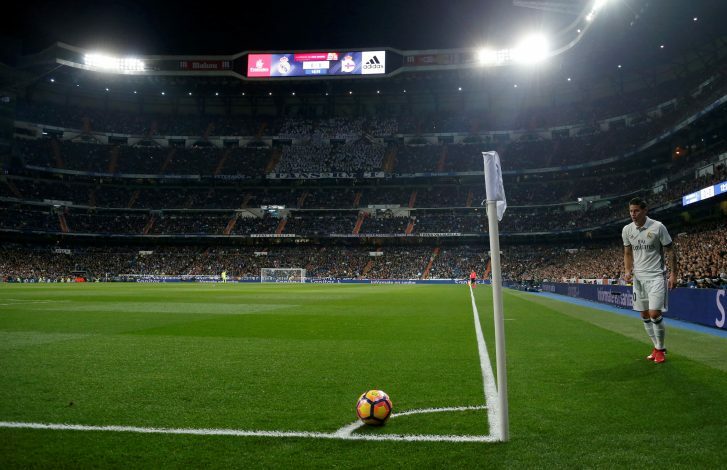 The Colombian has only played in eight league games for Real Madrid this season, starting just four of them and scoring one goal. Zidane has opted for a different look to his midfield this term, using the likes of Casemiro and Kovacic in search of a more solid partnership, which has forced Rodriguez’ play time to significantly decrease, and he was subsequently linked with a number of moves away this summer, but nothing materialised at the end of the day. James, it appears, would fit perfectly into Chelsea’s new formation, relishing the life in that front three with Hazard and Costa, and certainly a signing of this magnitude would fire the Blues back to being contenders in the league and European level after last season’s disgraceful campaign.